I gained so much from my time abroad. Not only did I find out a lot about myself, but I learned so much about Korean culture as well. I had a purpose for coming to Korea. I currently am in my last year of undergrad at an accredited college, specifically for its education programs. As graduation closely approaches, I am still undecided about my future career as an educator. 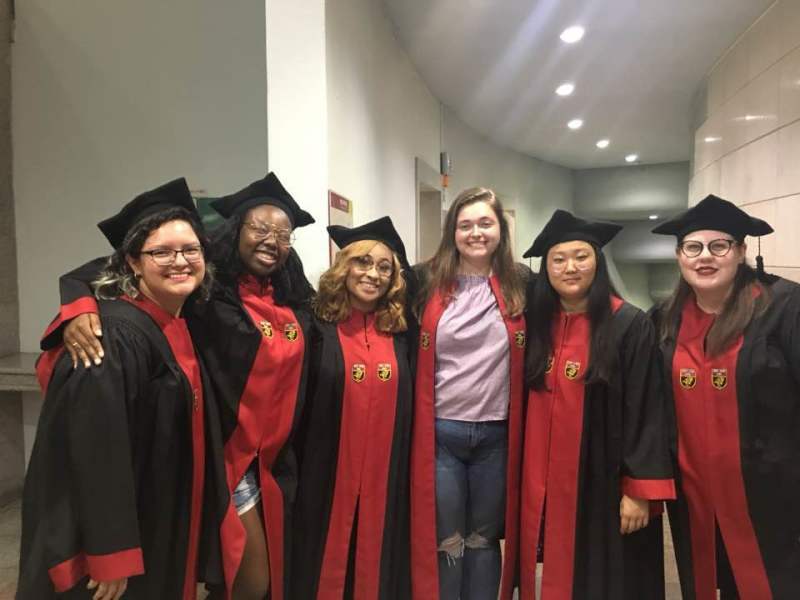 Since I will be graduating with a dual degree in both special and general education, preschool to grade three, there are many opportunities for me to take advantage of. However, I have always wanted to teach oversees, but never thought I would be given an opportunity to do so. Yes, it will look great on my resume by gaining real world/international experience. Yes, it will provide great benefits and travel opportunities. However, those aspects did not lead me to the idea on why exactly I want to teach abroad. Teaching abroad will provide me with a chance to connect with students in a whole new way. Such an opportunity will allow myself to become the student and this new country will become a giant classroom. I will be learning about the student's home lives and share their traditions. Teaching abroad is something I would like an opportunity to do before I jump into the early childhood career and create a life as an established educator. Still, why Korea? 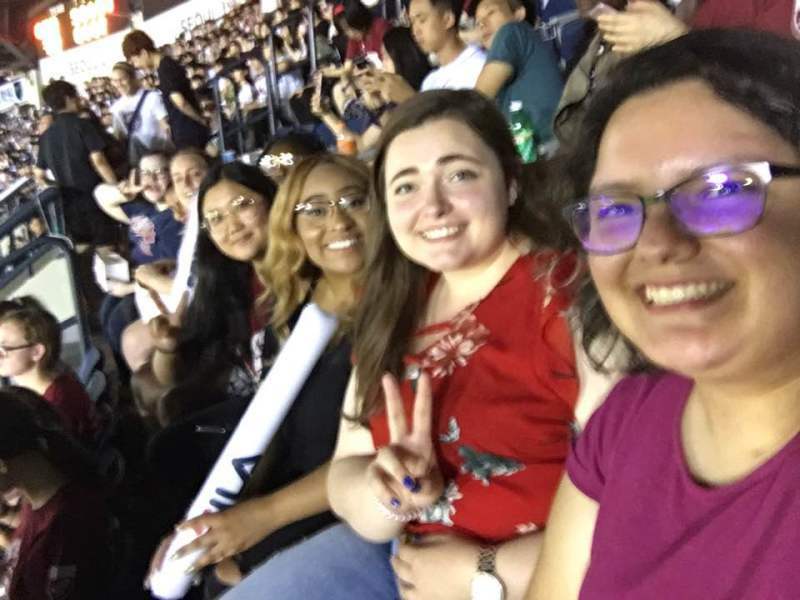 I had been into Korean culture for a few years and teaching in Korea had crossed my mind a few times, but I had little background knowledge about the culture and life in Korea outside of its popular culture. For that reason, I decided to study abroad in Seoul for six weeks at Korea University. 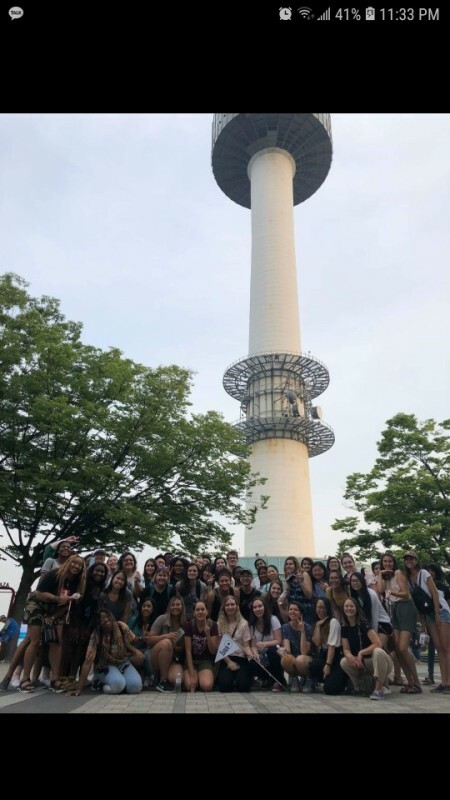 During these few weeks, I was able to explore and experience life in Korea through multiple excursions, courses, and other hands on experiences. It was this opportunity that allowed the introvert inside of me to really go outside my comfort zone. I was thrown into a place where there were so many unknowns, and I blossomed. I met people I never thought I would, I did things I'd never thought I'd do, and went places I never even dreamed of going. I realized that just how ambitious, courageous, and strong I can be on my own, and ultimately realized I would enjoy living a life in Korea long-term. My professors were always so kind and respectful to me, and always made it known that they were available if I ever had any questions or needed additional help. I had just taken a 6-week, online astronomy course before coming to Korea University, so I did not think the coursework was rigorous. 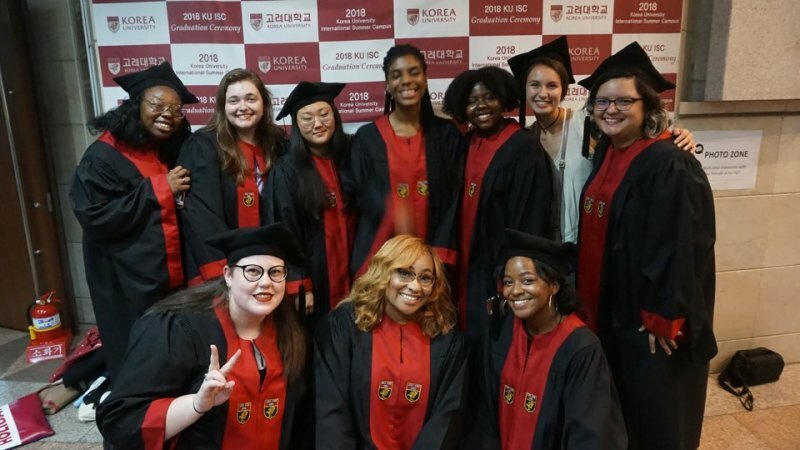 Korea University provided many opportunities for us to get involved with the university, other students, and Korean culture. I appreciated the ISC buddies, because if it were not for them, my summer may have been a bit more lonesome. ISC buddies were also a great resource for information related to KU and just Korea in general as well. 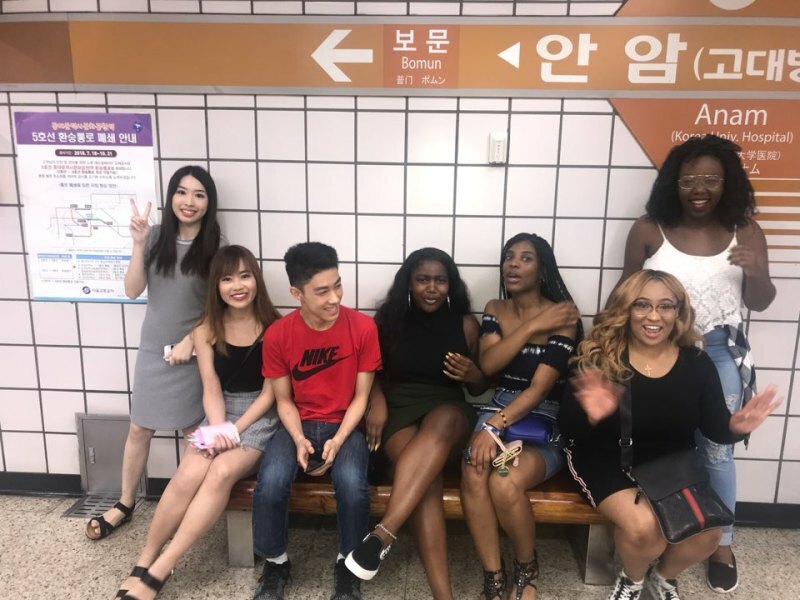 I used my time abroad to learn about Korean culture, society, and language, all the while making lifelong friends and connections. My time abroad also showed me just how strong, independent, and ambitious I really am, all the while showing me that I would love to live and teach abroad. I am grateful that I was even given the opportunity to do something like study abroad, and even more grateful that I got to be a KU Tiger all while doing so. If I weren't graduating this spring, I would do it all over again. My host university was such a great help. They worked with me one-on-one for months to get everything in motion for my time abroad. I was in Anam Global House during my time at KU. Don't get me started with the hills ;). The living accommodations were great. The room was a nice size, it was homey, comfortable, and the bathrooms were great too.The cleaning services were also greatly appreciated. On-campus food was delicious. I was just happy to be exposed to authentic Korean food in general, but everything really was delicious. I did have to go to the International Clinic once over my time due to an incident that caused me to cut my palm open pretty deeply. My advising team through the affiliate I came through walked me though how to go about seeking medical help. However, the staff at the clinic was very helpful when working with me and cleaning the cut in my hands. I had insurance provided through my affiliate where we get reimbursed when we spend X amount on medical expenses. However, I only had to pay a small fee of $43 KRW to be seen. I came through an affiliate program, International Studies Abroad. Their advising team, in addition to the coordinators of the ISC program, were able to inform me about all the resources (hospitals, pharmacies, medications), if I ever needed them. However, Seoul in general was very safe. There was not a time when I was walking around on or of campus, even really late at night, that I felt in danger. I knew a few students who went to Korea from my host university, but they didn't go to KU and they had different experiences than I did. They didn't seem like they were having less fun, but just the fact that I enjoyed KU so much, I would come back without a doubt. I even said if I were not graduating this spring, I would come back and do it all again. I actually over budgeted. I brought too much money, thinking that things would cost more than they actually did. I was able to participate in all the excursions and activities KU provided in addition to my own leisure activities. Not including program expenses, about how much money did you spend on food and other expenses each week? Maybe 50-100 a week, but that's because I was always eating out for all my meals. If you are thinking you won't have enough for food, I promise you will. Do you have any general money-saving tips for future study abroad participants? Over budget. Expect to spend a lot of money so that you'll be able to take advantage of every opportunity possible while away. * What do you know now that you wish you knew before going on this program? I always have high expectations for almost everything I do. However, I did not really have any expectations before going to Korea because I did not want to be let down if those expectations were not met. Therefore, I went in with an empty and open mind. The one thing I know now after having experienced such an opportunity is that you cannot expect the unexpected. There were so many opportunities I experienced that I never would have imagined being given the chance to do so. So, I was able to see that just jumping into something with no expectations is fine, and it can ultimately benefit you.